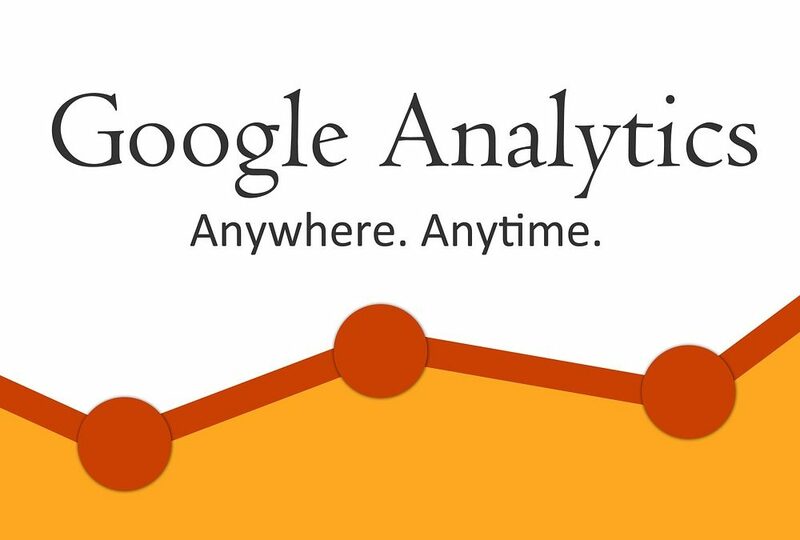 As we all know, Google Analytics is a great tool to track and report website traffic. It will give you a deeper understanding of your customers and everything you need to analyze data for your business. If you’re looking to use Google Analytics to monitor your WordPress site, then you will need to install a Google Analytics tracking cookie. 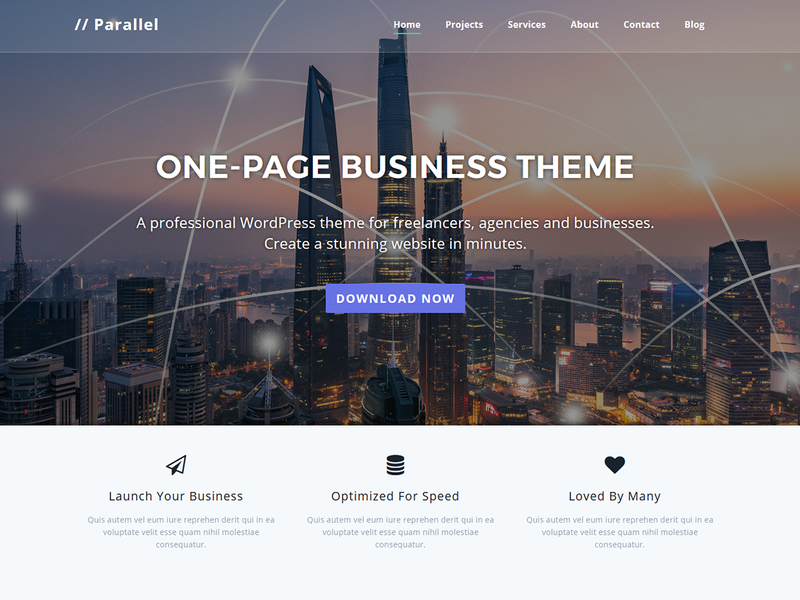 This can be done with three different, but very simple methods: Using a plugin, inserting the tracking code into the header or footer of your site with a plugin, or by manually inserting the code into your header.php or footer.php files of your WordPress theme. Regardless of your level of expertise with WordPress or coding, adding a Google Analytics tracking cookie is easier than you may think. Under PROPERTY, click Tracking Info > Tracking Code. Your Google Analytics ID is displayed at the top of the page. 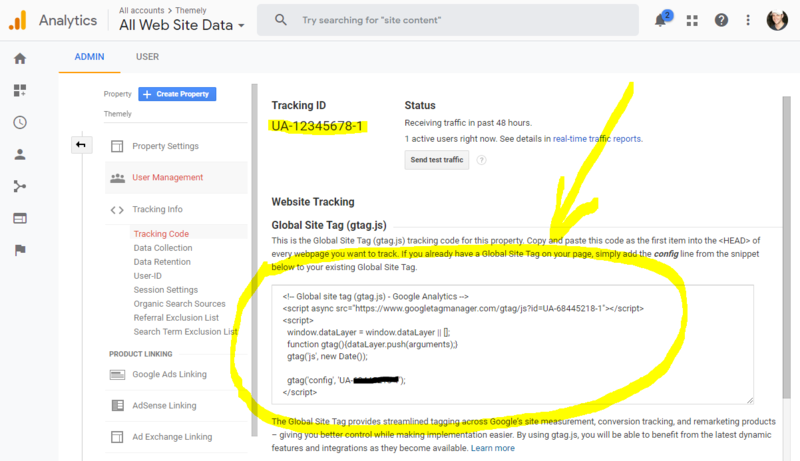 If you’re not comfortable playing around with your theme or working with code, you can simply install your Google Analytics tracking cookie by using a WordPress plugin. A great plugin you can use to achieve this is Google Analytics for WordPress by MonsterInsights. Google Analytics for WordPress by MonsterInsights is the most popular Google Analytics plugin for WordPress. It has over 2 million active installations! Using a plugin such as this one is the easiest way to install the Google Analytics tracking cookie—making it a perfect choice for beginners. Plus, it is free to install! After installing the plugin, click on Insights in your WordPress Admin menu to bring up the MonsterInsights setup wizard. You will be asked to choose a category for your website before prompting you to connect the plugin to your Google Analytics account. Then, you will be asked to allow MonsterInsights to access your Google Analytics account. After selecting the profile you want to track, you can finish the process by completing the authentication. Now you’re all ready to go! Here’s a quick 1 minute video tutorial on how to setup and configure the plugin. Remember, it can take up to 24 hours for the reports to populate. After that, you’ll be able to start monitoring and analyzing your website’s data. Another option to installing your Google Analytics tracking cookie is by using a plugin, such as Insert Headers and Footers, to embed it straight into your header or footer. This method is very similar to the last, but it has multiple purposes that can benefit you. 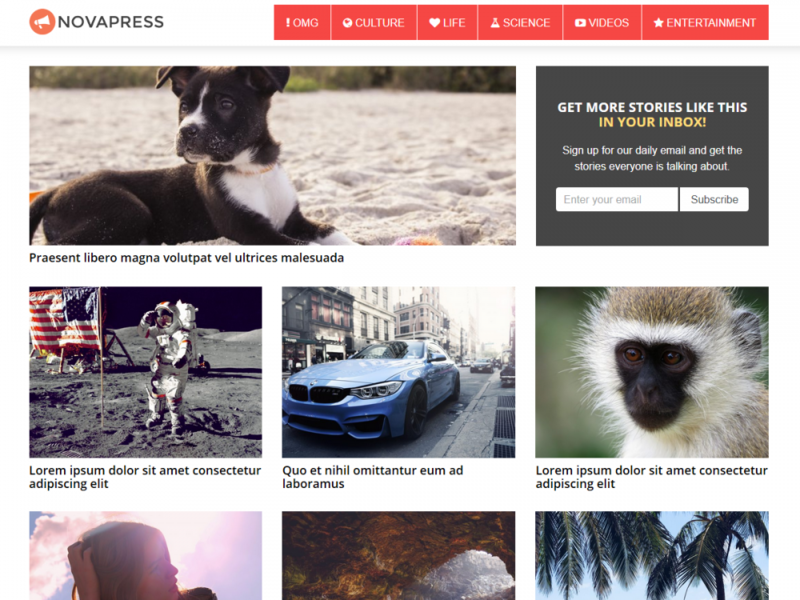 The Insert Headers and Footers plugin allow you to insert codes such as Google Analytics, custom CSS, and Facebook Pixel to your WordPress site’s header and footer without editing your theme files. It makes inserting scripts simple without having to deal with dozens of different plugins. After installation and activation, you will find the Inserts Headers and Footers plugin under Settings. 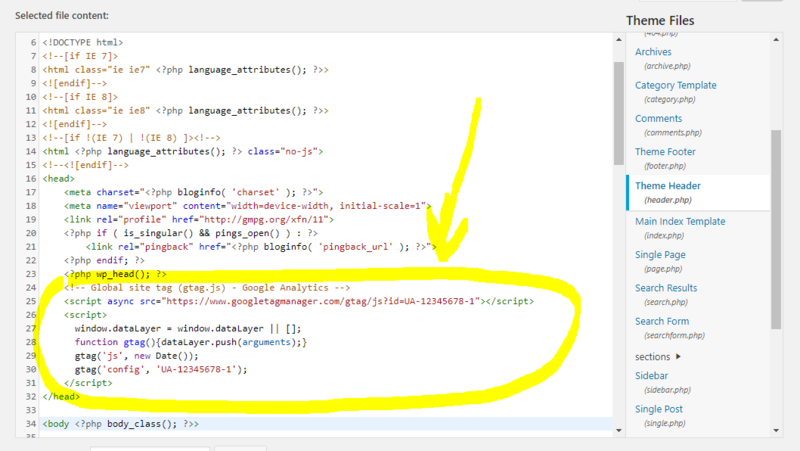 Here, you will paste the Google Analytics tracking cookie code into the headers section. Finally, the last way to install your Google Analytics Tracking Cookie is by inserting the code into the header.php or footer.php files of your WordPress theme. We would only recommend this method to those that are comfortable working with coding. Please note that the code will disappear if you decide to switch or update the theme, which is why we usually recommend plugins. To add the code in your header.php or footer.php file, in your Admin Dashboard go Appearance » Theme Editor. Then click on the header.php file to edit and paste the Google Analytics tracking cookie code right before the closing </head> tag. Click save and you’re ready to go! This all really depends on your level of expertise and how comfortable you are working with code. For absolute beginners, we recommend using the first method and installing the Google Analytics tracking cookie with a plugin. If you’re looking to add other custom CSS and codes to your header and footer without having to touch your theme’s code, then the second option will be great. For the more advanced users, the third option is open; however, we don’t always recommend it if you’re looking to change or update your theme in the near future. Regardless of which method you use, each one will get the job done. Now you’re done and ready to take full advantage of everything that Google Analytics has to offer. 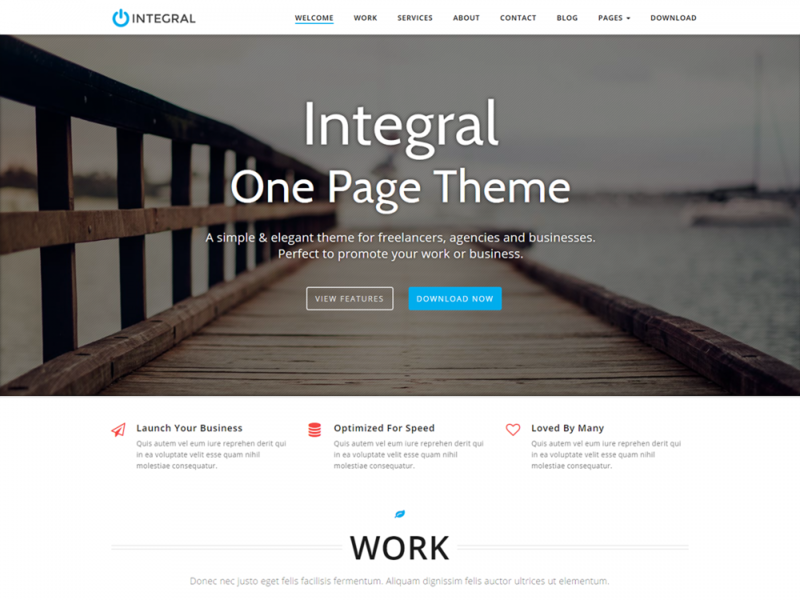 It’s a powerful tool that will allow you to track visitors to your WordPress website. You will now be able to effectively view the real-time view of your traffic, understand your users, explore where your users are coming from, and many more!